An iBooks Best of 2016 pick. 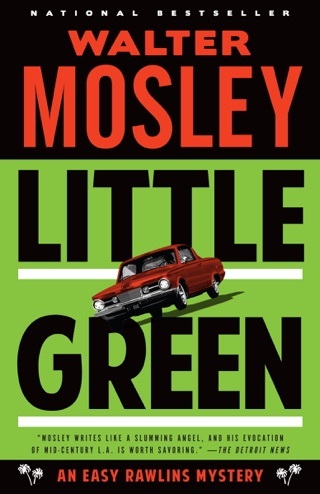 Walter Mosley's 14th Easy Rawlins mystery finds the dapper private investigator enmeshed in a racially charged murder case in 1968 Los Angeles. 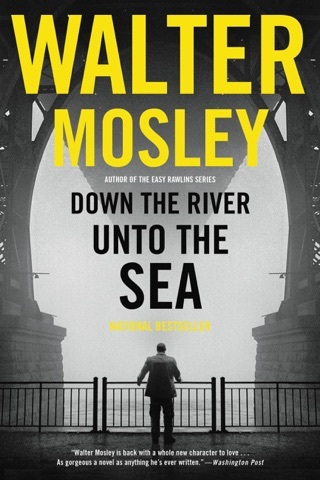 Mosley, who won the 2016 Grand Master Award from the Mystery Writers of America, knows how to weave a killer plot, but he's truly peerless when it comes to creating indelible, vibrant, flawed characters—and getting us to root for them, warts and all. 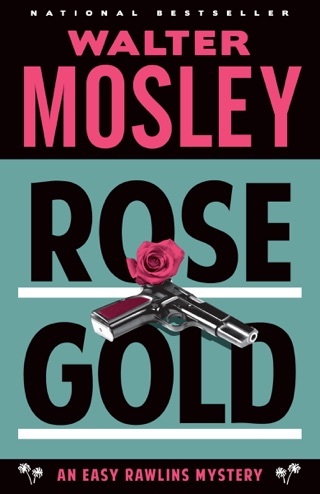 Set in 1968, MWA Grand Master Mosley's excellent 14th Easy Rawlins mystery (after 2014's Rose Gold) finds the favor-dealing L.A. PI working as a partner in the WRENS-L Detective Agency, which combines his initials with those of his two partners. 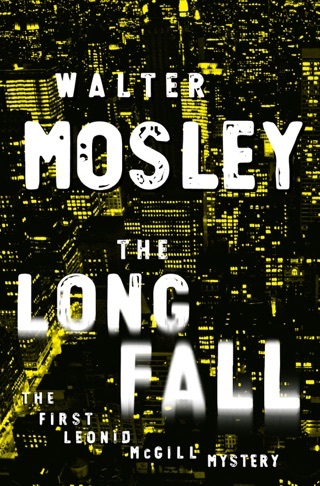 A dangerous friend of Easy's, Raymond "Mouse" Alexander, introduces him to Rufus "Charcoal Joe" Tyler, who wants Easy to clear Seymour Brathwaite, a 22-year-old doctor of physics doing postgraduate work at UCLA. Seymour was arrested on suspicion of fatally shooting a couple of crooks at a beach house in Malibu. 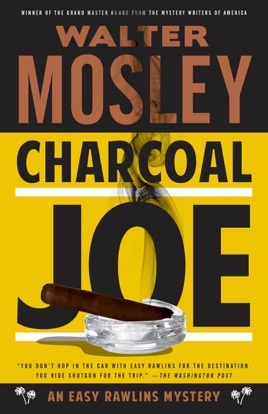 Easy can't get the whole truth from Charcoal Joe or Seymour, and he soon finds himself embroiled with deadly foes in a quest for missing money and jewels. 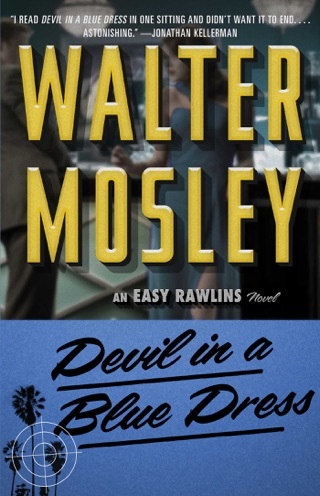 Easy gets help from such series regulars as police captain Melvin Suggs and Fearless Jones, but Easy does his own heavy lifting in dramatic fashion. As always in this series, racism in all its insidious forms is central. 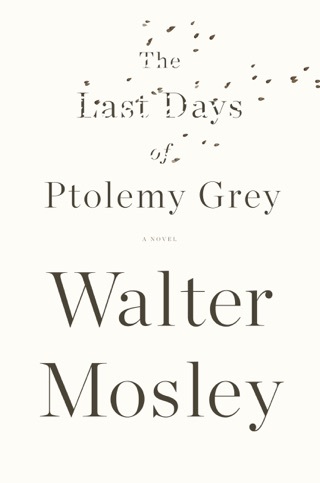 As Easy observes, "Life was like a bruise for us back then, and today too." This is a must for Easy Rawlins fans and anyone who appreciates fresh, powerful prose. Author tour. Good book, kind of slow but easy read. Need more action.